The early definition of a golf cart was a vehicle used to convey equipment and no more than two persons, including the driver, to play the game of golf in an area designated as a golf course. But that's changed. Today you'll find golf carts on movie sets, at the park and at the local police department. There are more than 1 million golf carts in operation, and they're being used for numerous transportation purposes. Technological improvements achieved in recent years allow today's electric-powered golf carts to compete performance-wise with their gas-powered counterparts. Given electric golf carts' low maintenance costs, and smooth, quiet and easy operation, this exciting industry - with its wide-ranging applications - continues to grow rapidly. Virtually no air pollution. We all want - and need - to breathe clean air. That's why you'll find electric school buses, street cleaners, garbage trucks, aircraft baggage tugs, and much more. Electric power also is perfect for vehicles that operate in enclosed spaces, like airport terminals or warehouses. It's affordable. You can't beat the extremely low refueling costs - about one-third the gasoline costs to operate an internal-combustion engine vehicle. And with no tune-ups, oil changes or smog checks, maintenance costs are almost non-existent. For even more affordability, consider renting a golf cart. We rent golf carts by the day, week, month, or even year. 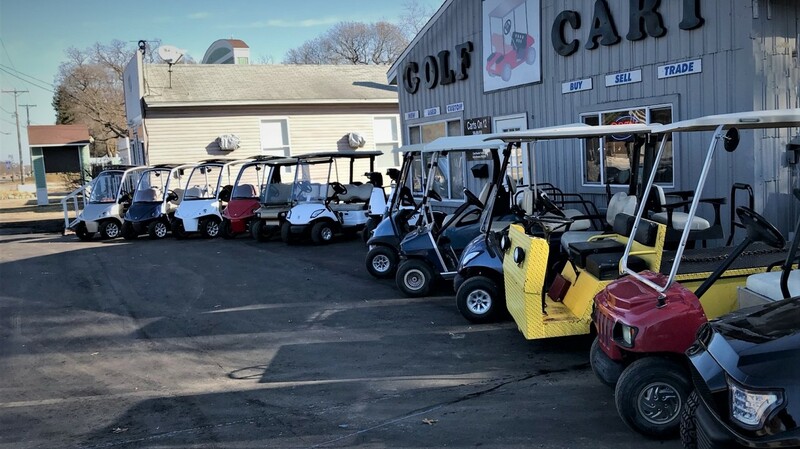 If Golf Carts Midwest is out of range, there are many golf cart dealers around the U.S. that also rent golf carts. It's quiet. Noise pollution is a growing concern whether you live in the city or a suburb. Remember the last time you were rudely awakened by the howl of a noisy motorcycle engine? Electric motor technology isn't damaged by stop-and-start driving. Because of this, many businesses use electric workhorses like golf carts. In fact, any vehicle that makes frequent stops and starts (the cause of most wear-and-tear on gas-fueled cars) can benefit from electric power. Many states, including Indiana, allow golf carts to be driven on public roads.  Check your state and local laws regarding golf carts. Because of the lack of environmental impact, the EPA has helped encourage legislation over the years in many areas, which now allow golf carts to be driven on the streets. In Indiana, golf carts require blinking tail lights and can not be driven on highways or roads that post a speed limit over 40 mph. If you live close enough to home, consider driving a golf cart. If you go to school in the same town or city as you live, consider a golf cart. Whether shopping, going out to dinner, attending a ball game, consider a golf cart. Although we're not advocating it, it's been our personal experience that finding parking anywhere is a breeze. Golf carts can be parked in non-traditional parking spaces that a motorized vehicle would get towed for! Just be careful not to block exists, handicap spaces, or fire hydrants. Whether you rent a golf cart or purchase a golf cart, driving one can be a great cost savings, help the environment, and be a lot of fun too. You can rent or buy golf carts for multiple passengers, with a cargo bed, and even with a snow plow on the front. Golf carts can include heaters, enclosures, and a lift kit if desired. There's really no end to their versatility and custom accessories...just ask. So, what are you waiting for? Rent or buy your golf cart today!